*You're saving $3.00 by purchasing a pair! With our extended warranty, you receive an additional 6 months of coverage added to your complimentary 6-month warranty. That's a full year of coverage! Save up to $115 compared to costly out of warranty repairs. 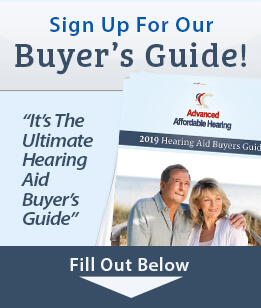 Simply call our support line, 888-570-2740, to get a repair authorization, mail your hearing aid to us, we take care of the rest. You will have a repaired or replaced hearing aid back to you in no time. Our Extended Warranty covers you for any manufacturer defects. If the hearing aid doesn't work properly for any reason other than damage or misuse, you're covered. - This warranty is exclusively for the HC206 and HCRC. -If you return your hearing aid during your trial period, the cost of this extended warranty will be refunded.